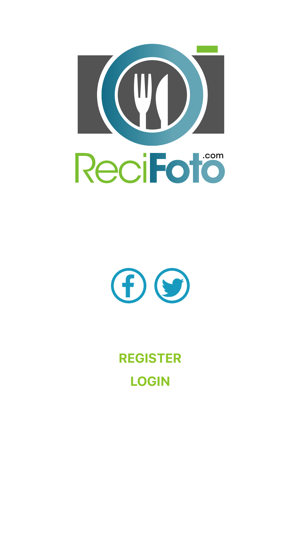 -ReciFoto Plus is the app designed for your iPhone and iPad. 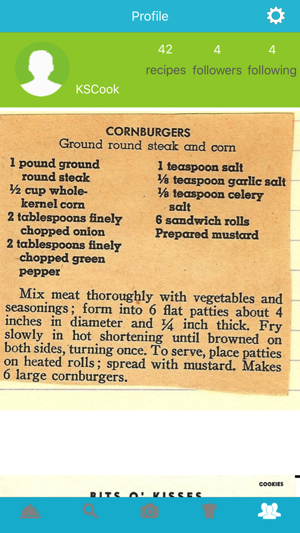 It's fun to browse through recipes with a flick of your finger. And, ReciFoto makes saving and sharing your recipes easier than ever. 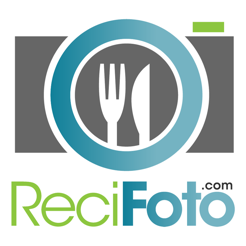 ReciFoto is the social network for your recipes. 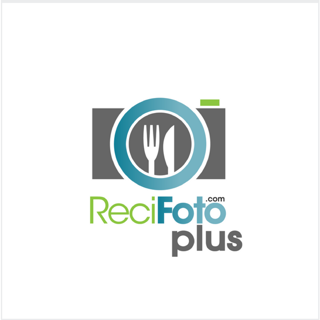 -Add recipes using your iPhone/iPad's camera or from your albums. 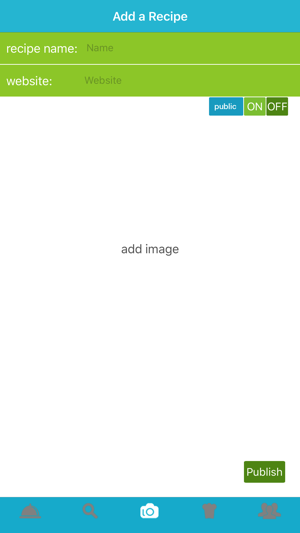 -Take a picture of the recipe you want to save, or load it from your device’s album, then add a title. That's all there is to it. 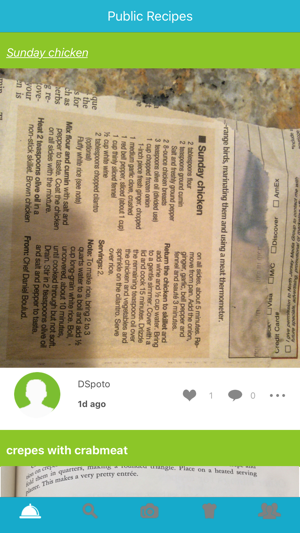 -Public recipes can be seen and shared by everyone, and people can like and comment on your recipes. -Private recipes are accessible only to you. 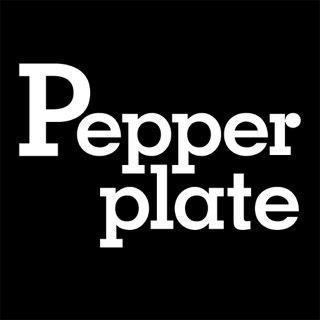 -Add an optional link to your food blog, website or YouTube channel in the recipe's title (i.e. jellycookies.com). -Scroll through the most recent 100 public recipes with a flick of your finger. -Search through all the Public recipes. Stuck for ideas? The search page shows you the most popular searches. -Share recipes to Facebook and Twitter. I really like the concept of this & had been looking for something like it. But had terrible time trying to purchase unlimited storage for my recipe collection through the app. After I installed the app, I clicked on a recipe someone else posted & tried to save it to my collection. The app asked if I wanted to purchase unlimited storage for $.99. I didn't find that option in the iTunes Store. I clicked yes but it asked over & over for my Apple password & had all sorts of issues trying to get through. An Apple rep said nothing was wrong with my account & must have been an issue with the app. Finally got it to work & bought the storage. I saved 2 recipes to the collection to test it but now there's no option on the app to delete them. Very frustrating! Cool concept but the execution still needs work. Easy to Use, Great App! Really easy to upload my stack of recipes that have sitting around forever! Just take a picture of them and add a title, that’s it. Really fast. It’s also fun to flip through the titles in the public recipes. Highly recommended if you want to save recipes but are too lazy like me to enter the ingredients and directions into a website or app. Sharing recipes has always been a pain for me. 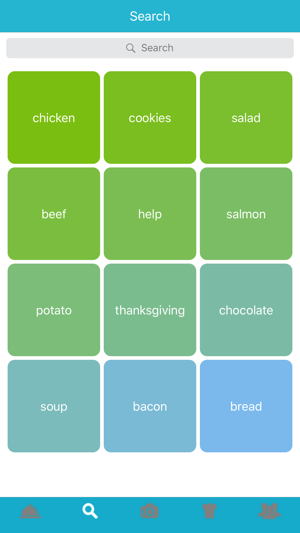 I usually cook for my extended family a few times a week and someone is always asking me to write the same recipe down because they lost the paper--this app saves me from carpel tunnel!